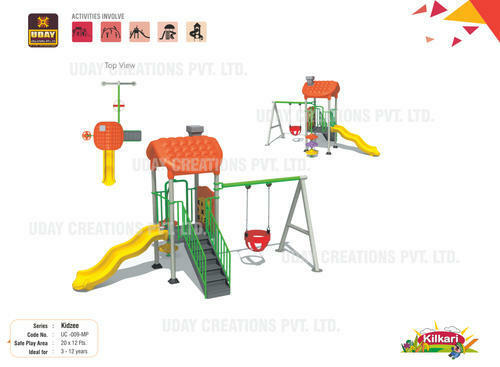 Multiplay Station are onre of the most attractive and elegant kind of children play ground equipment. 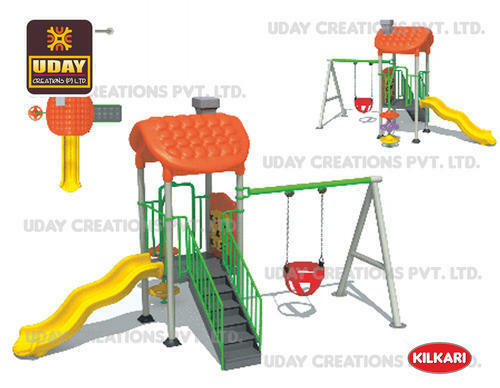 These multiplay system have been designed , developed , and fabricated with very tough , tensile and last lasting material. Play Area 16 X 13 FT. Safe Play Area : 18 X 15 FT.
All Steel components made up of Apollo Brand ISI Marks Pipes with powder coated in three layers with anticorrosion treatment. Play Area 21 x 10 FT. Safe Play Area : 21 X 10 FT. 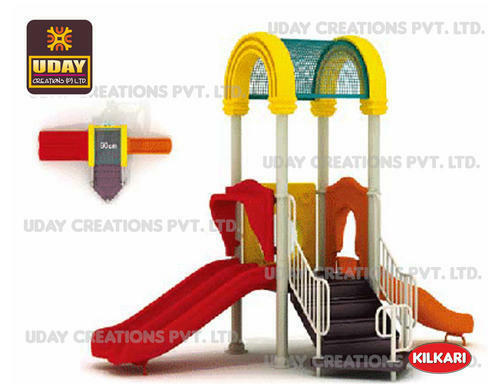 Play Area 20 X 10 FT.
Area (Feet) 18 X 8 FT. Safe Play Area : 20 X 10 FT. 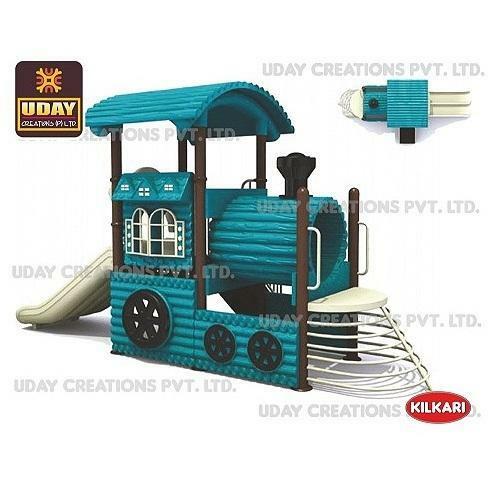 Play Area 21 x15 Ft.
Area (Feet) 16 X14 Ft. Safe Play Area : 21 X 13 FT. Safe Play Area : 17 X 11 FT. 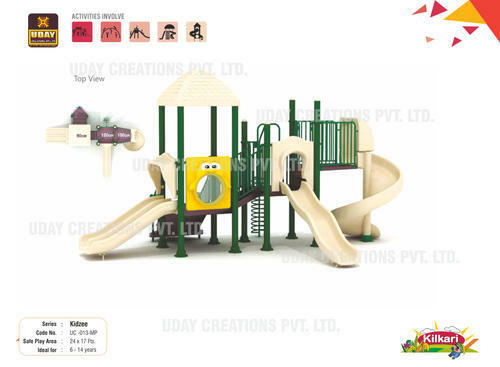 Play Area 14 x13 FT. Safe Play Area (m) 14 X 13 FT. 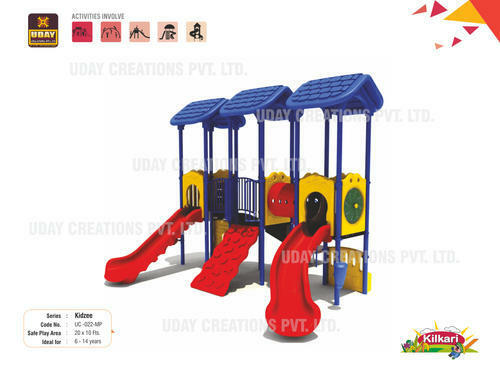 Safe Play Area : 14 X 13 FT.
Area (Feet) 23 x 20 FT. 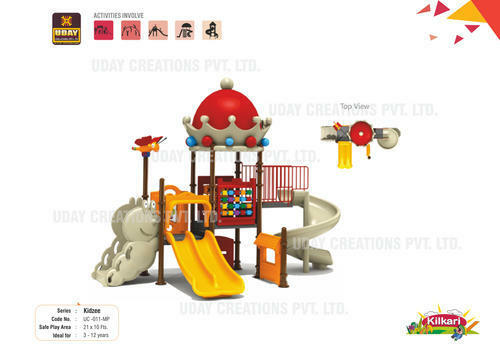 Play Area 23 x 20 FT. Safe Area (ft.) 23 X 20 FT. Safe Play Area : 23 X 20 FT. 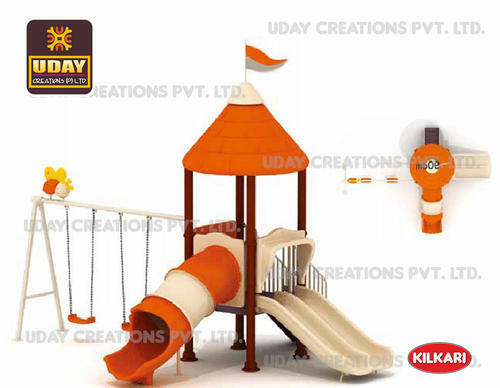 Play Area 18 X 10 FT. Safe Play Area : 20 X 12 FT. 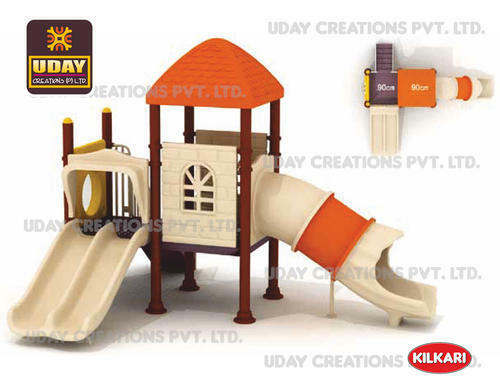 Safe Play Area : 15 X 11 FT.
Dimension 24 x 17 FT. 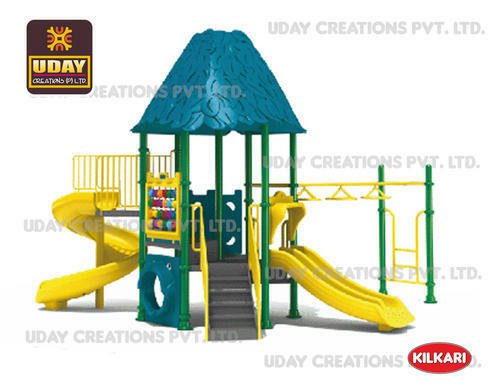 Play Area 24 x 17 FT.
Area (Feet) 22 X 15 FT. 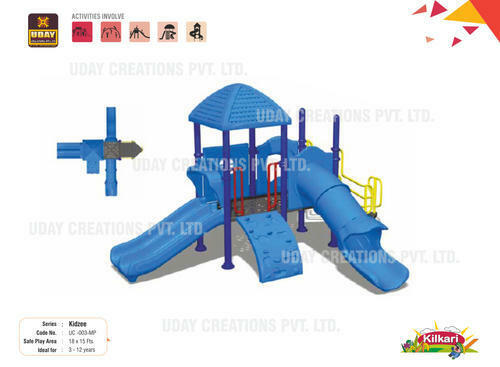 Safe Play Area : 24 X 17 FT. 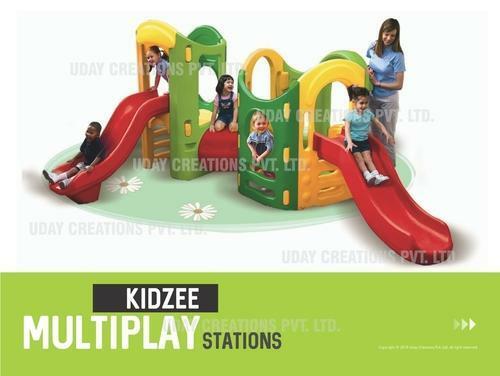 Looking for “Kidzee Multiplay Station”?